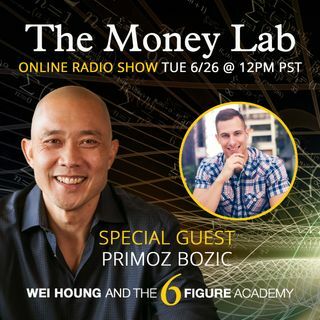 Primoz is an online business coach for top performers. He helps experts, coaches and online business owners share their expertise through 10-25,000 word Ultimate Guides. His money story: My money story is about aggressively investing in myself.